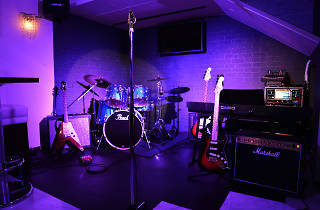 Karat in Ginza is one of the few live karaoke establishments with a proper concert-hall setting, including seats for an audience of up to 50. 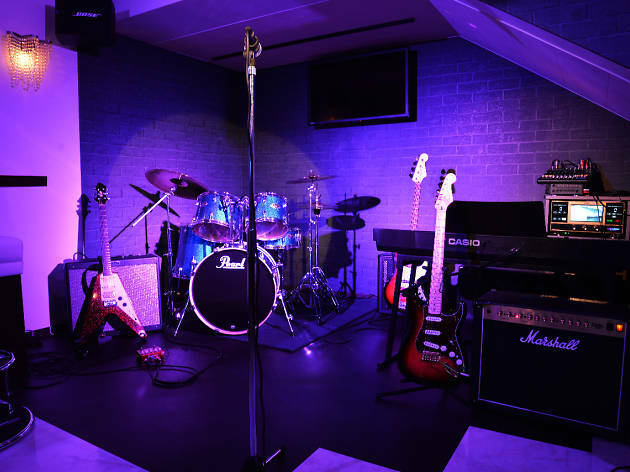 Karat’s band promises to at least try to fulfil all requests, however obscure, so those looking to sing something other than Adele or Arashi may want to put Karat close to the top of their list. Cheered on (or booed, depending on your efforts) by a proper crowd, you can get a taste of what professional singers have to deal with every time they step into the spotlight.